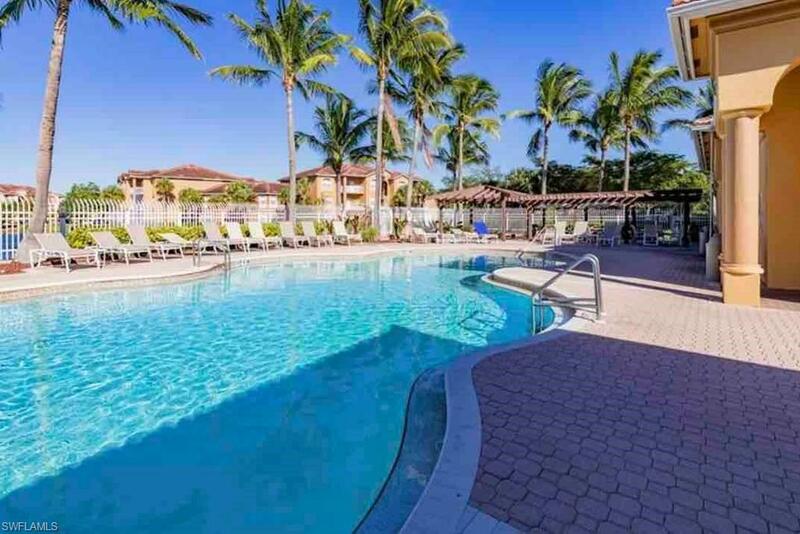 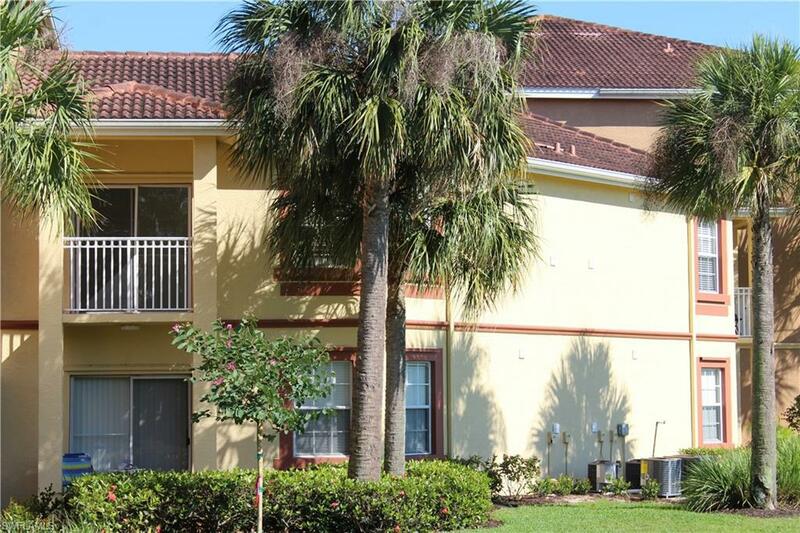 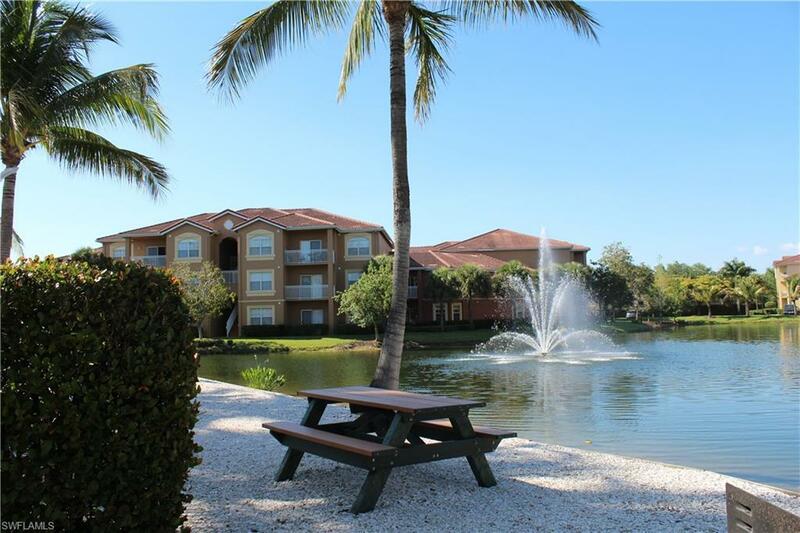 Conveniently located just minutes to Sanibel Island and Fort Myers Beach, Gardens at Beachwalk ensures easy access to all thats great about living on the Southwest Coast. 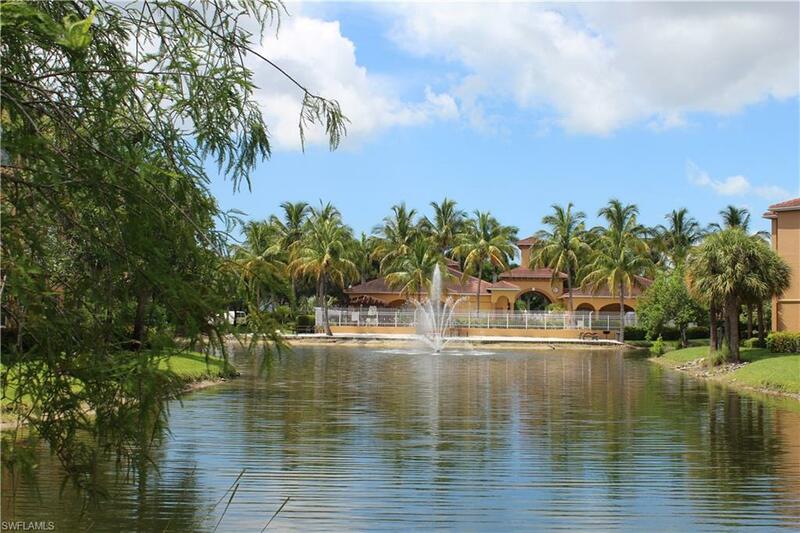 These beautifully planned condominiums are a blend of architectural flair, convenience and recreational opportunities resulting in an exceptional living environment. 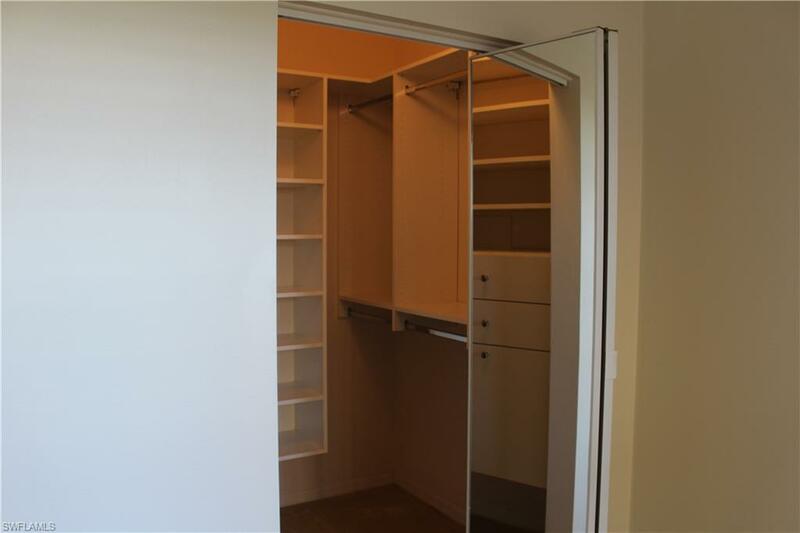 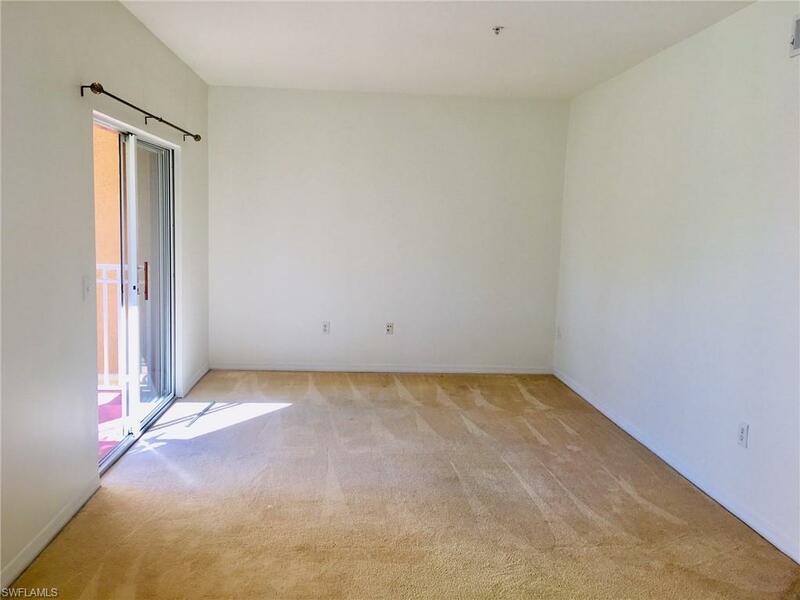 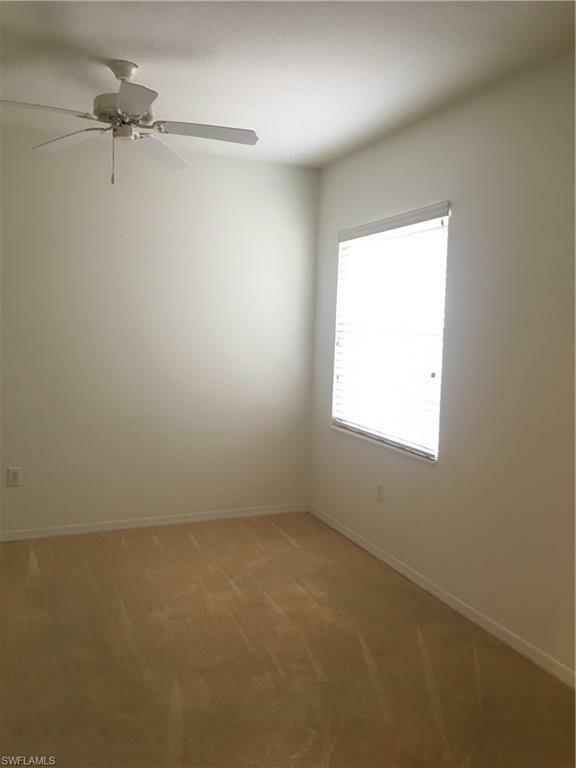 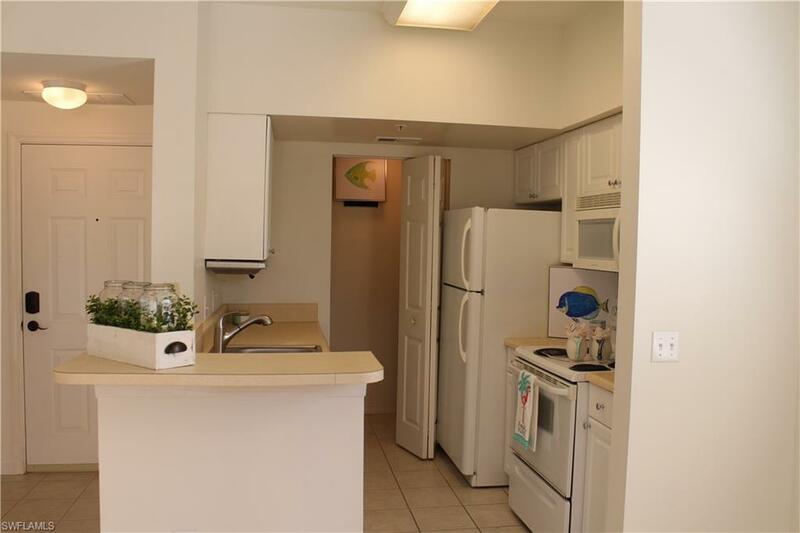 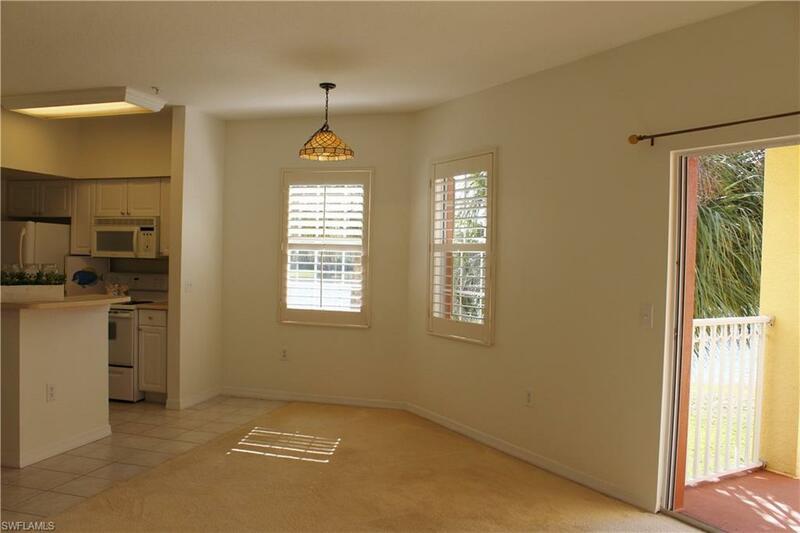 Open, casual floor plans make these condos very desirable. 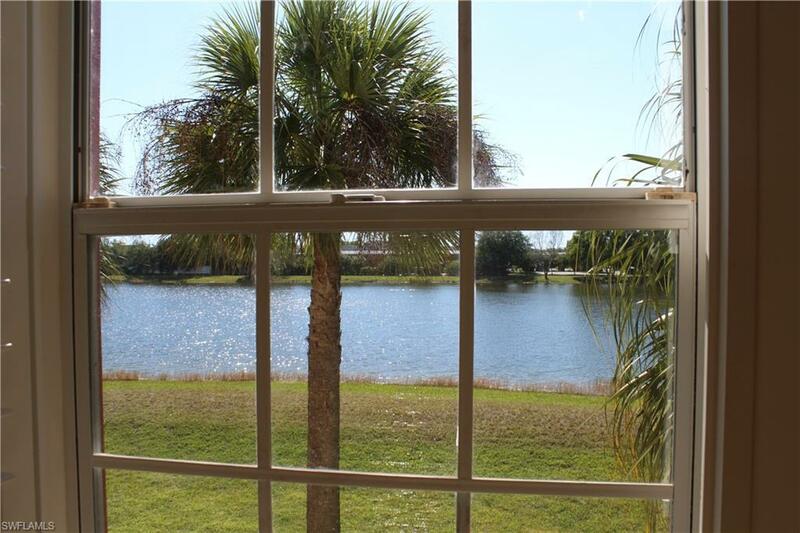 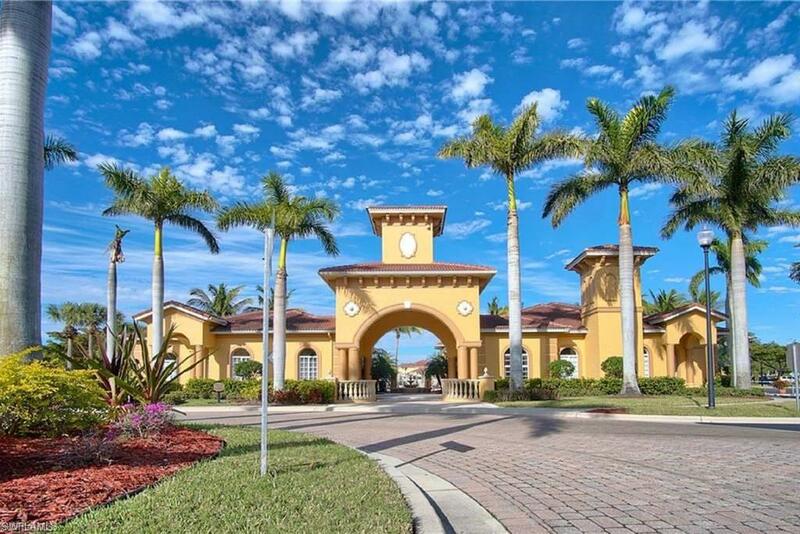 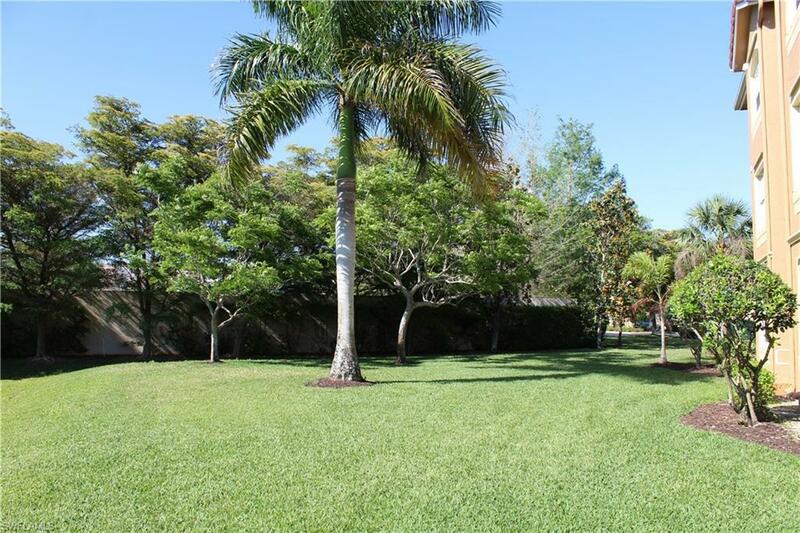 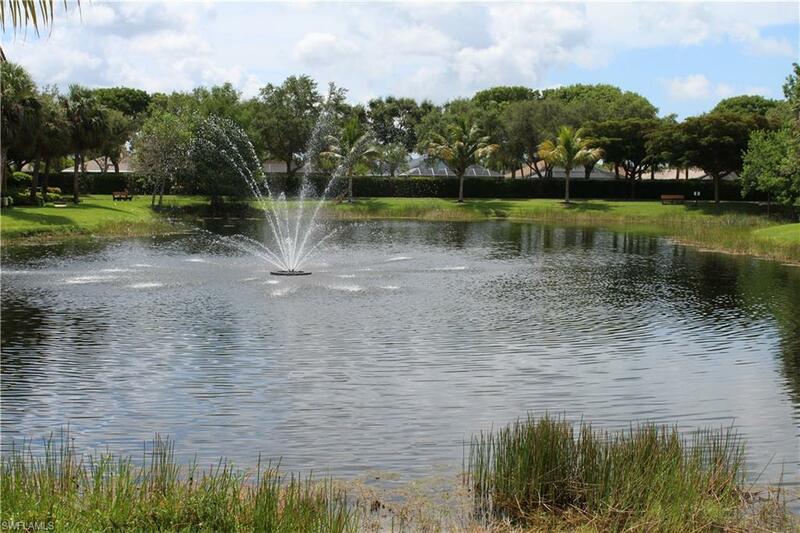 Gated with lush landscaping, resort style amenities including pool/spa, clubhouse, exercise room, billiards & game room, BBQ picnic area on the lakefront beach. 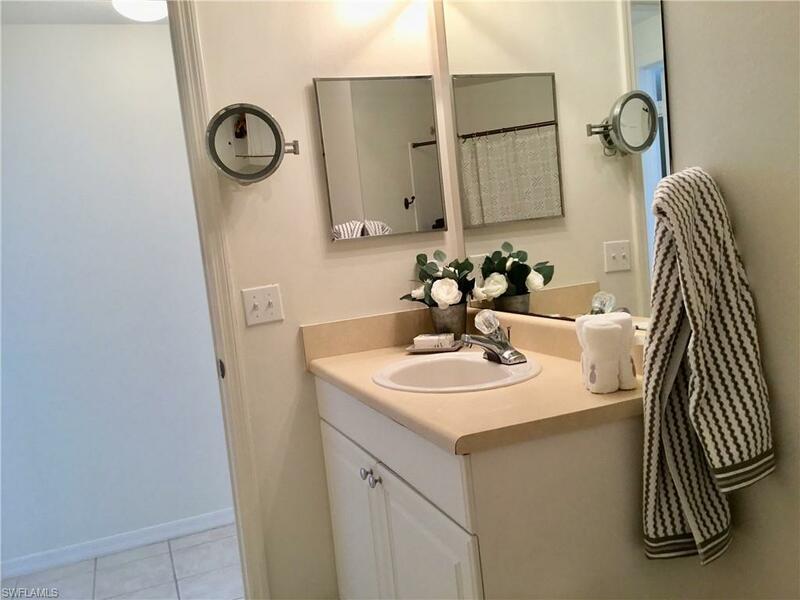 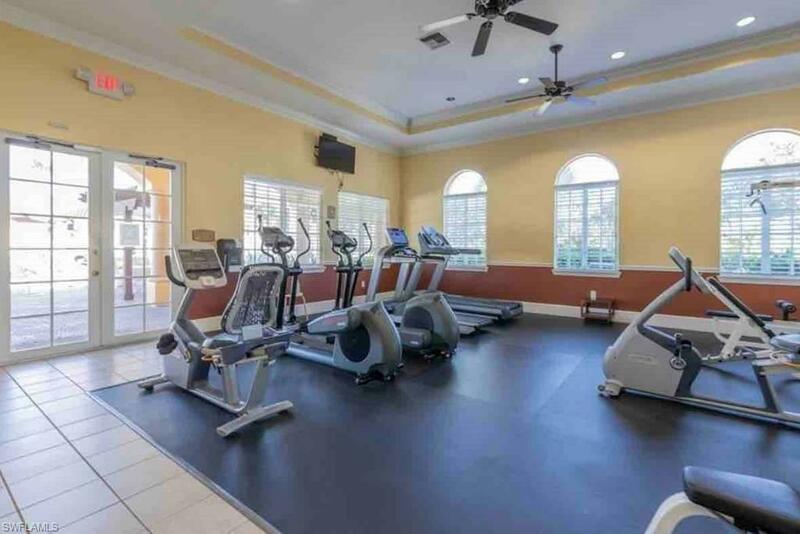 Walk to Publix, Super Target, Starbucks as well as numerous restaurants also close to the Regional Library and HealthPark Medical Center. 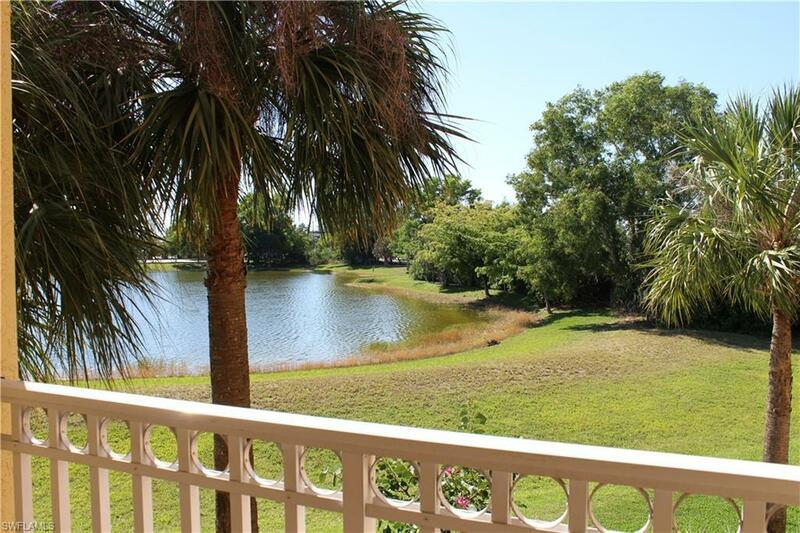 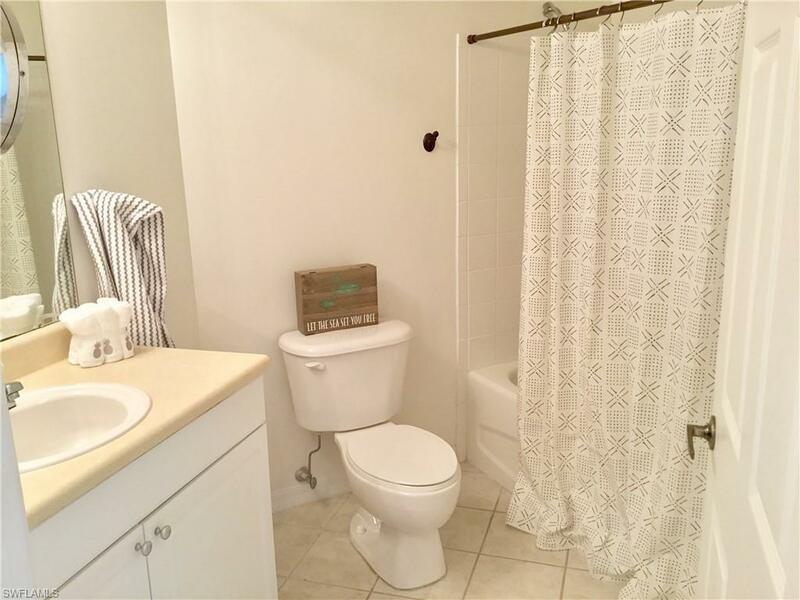 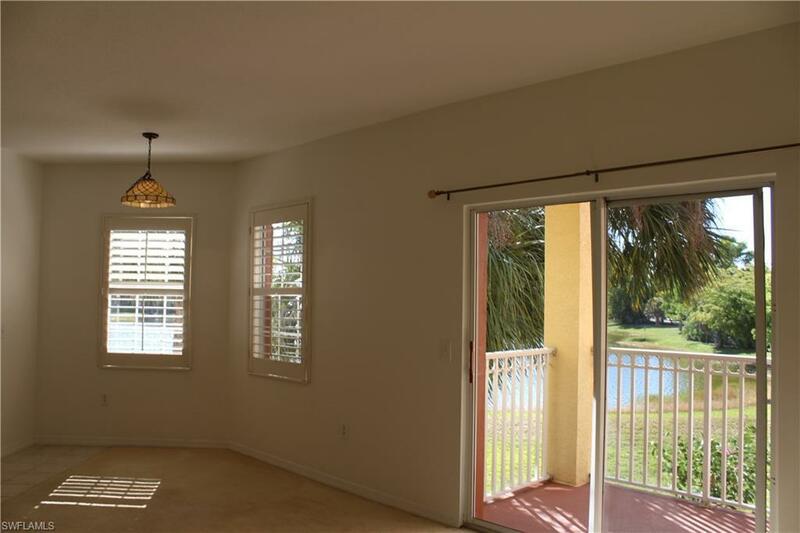 1 Bedroom, 1 Bath with very private open-air balcony overlooking the lake. 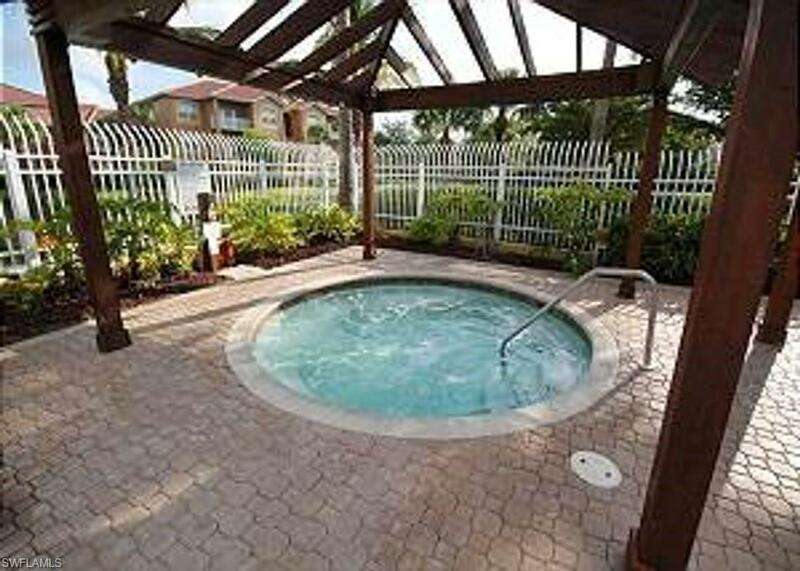 Very low HOA fees makes this a great investment for potential vacation rental allowing (12) 30-day rentals or the perfect Florida Get-A-Way!